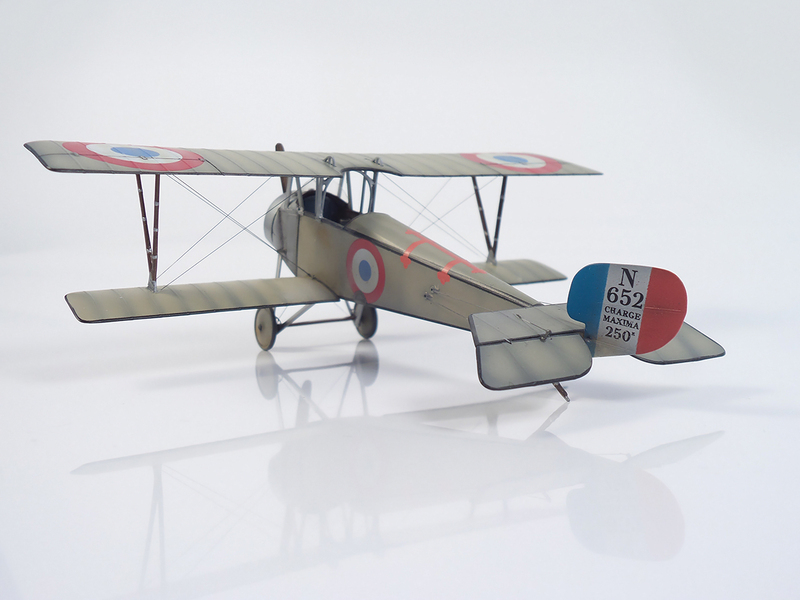 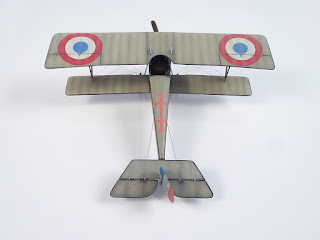 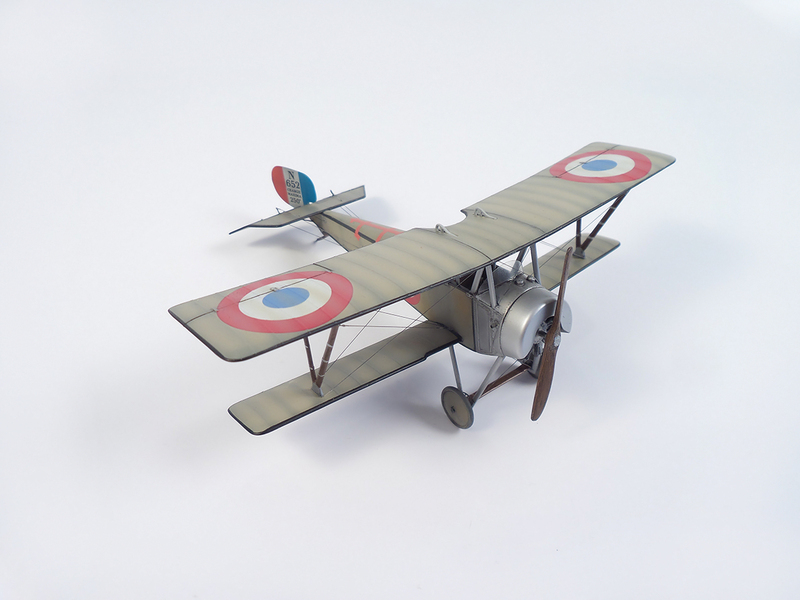 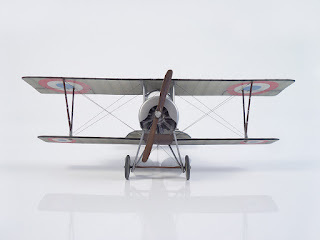 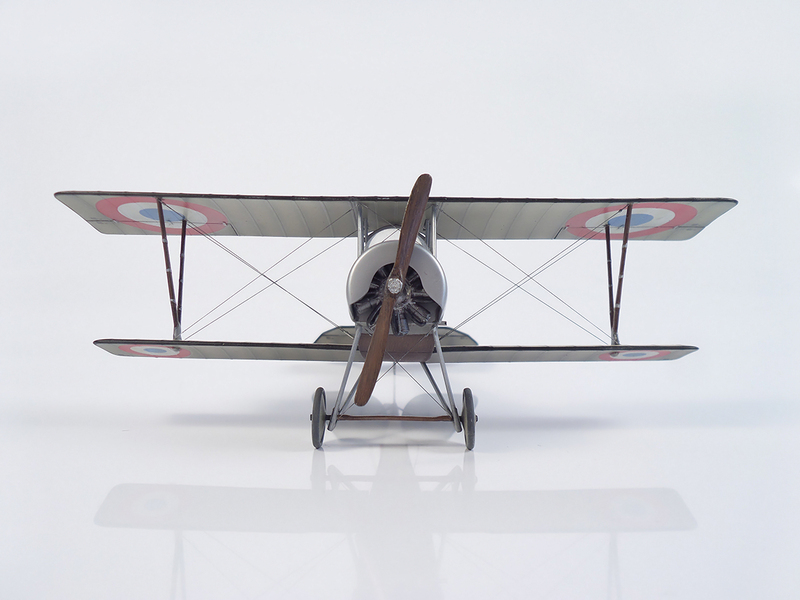 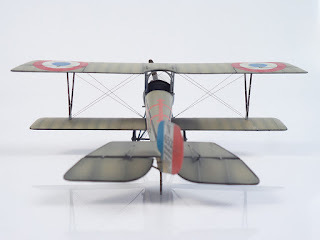 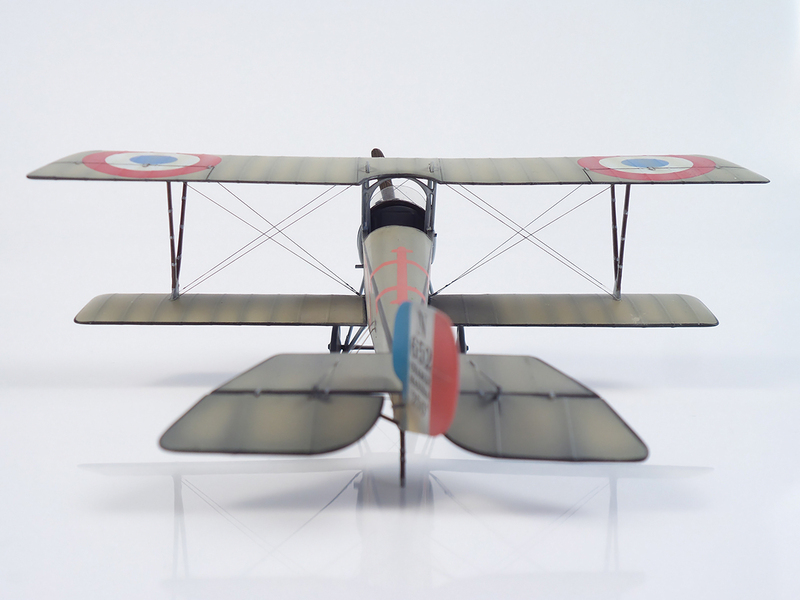 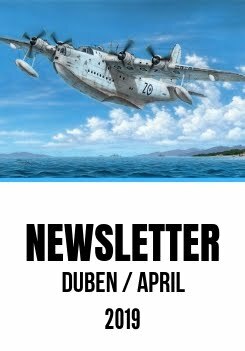 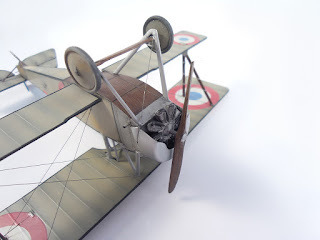 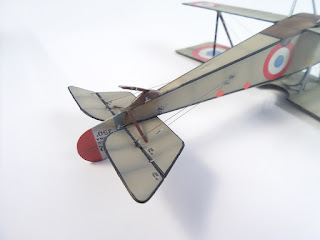 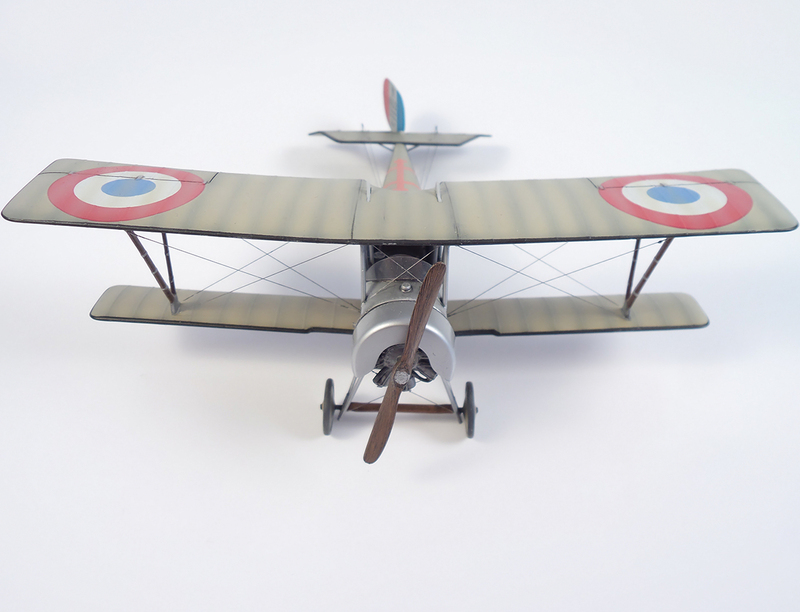 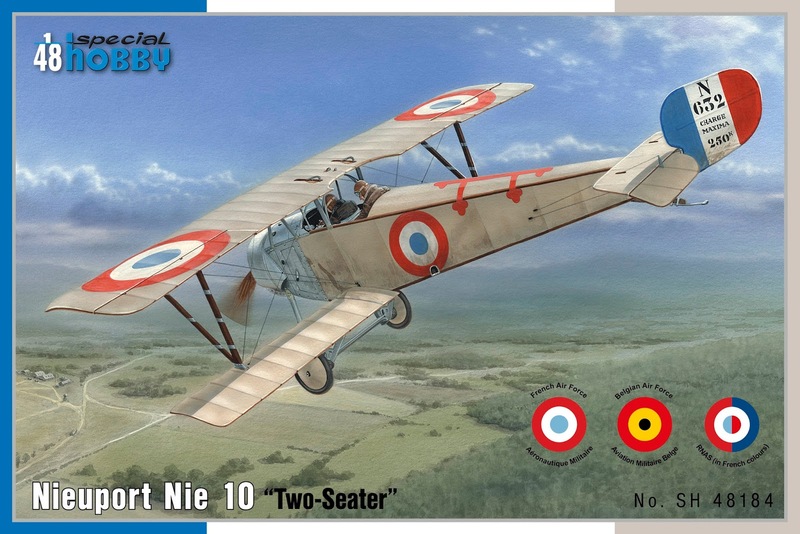 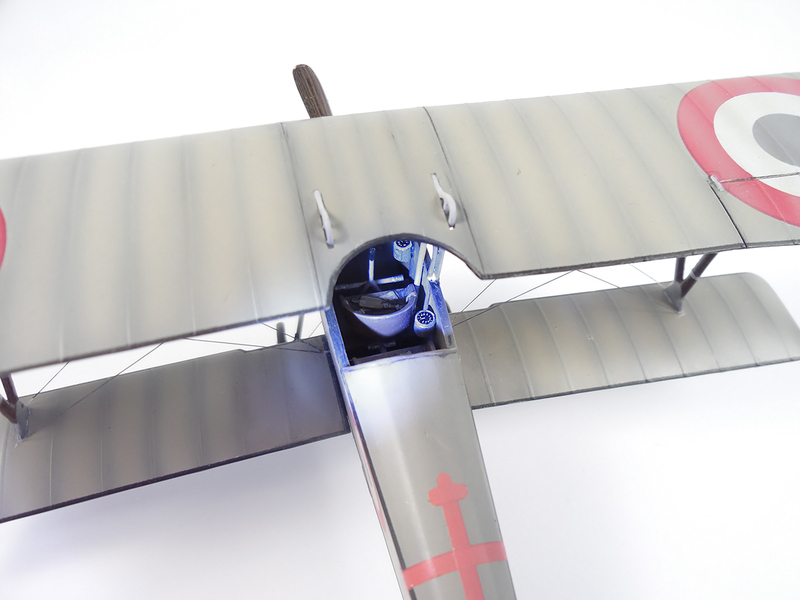 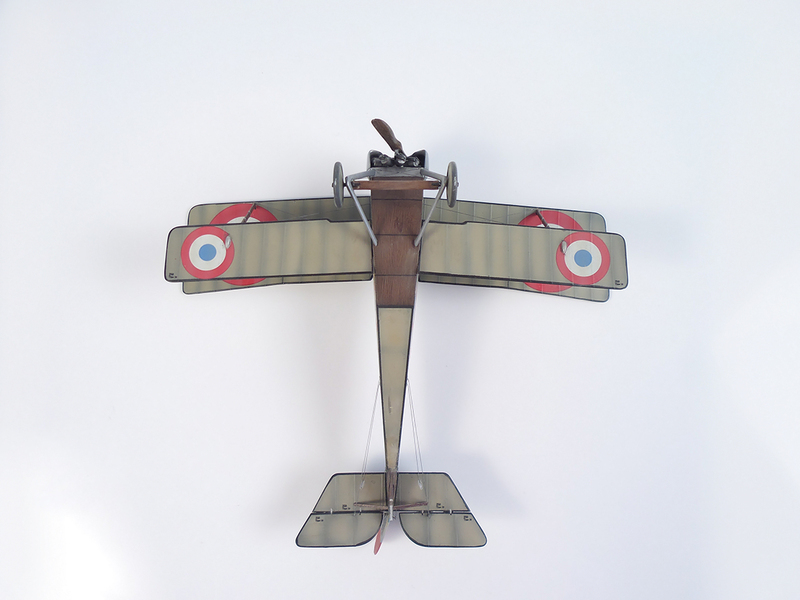 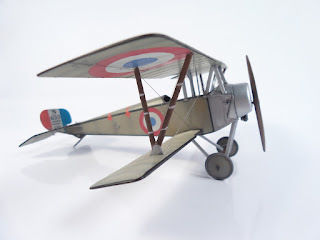 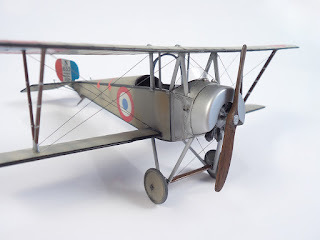 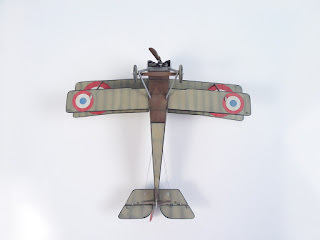 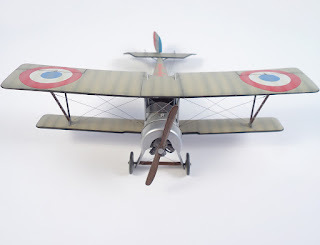 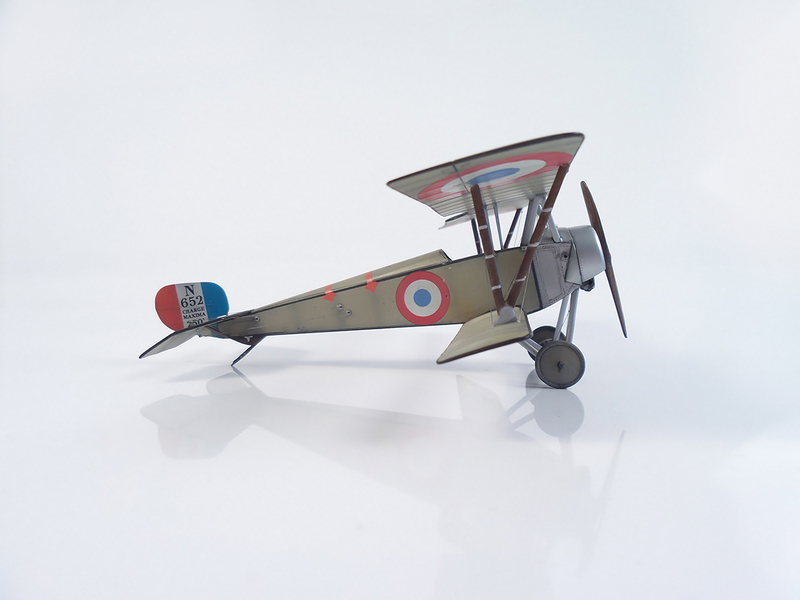 Special Hobby SH48184 Nieuport Nie 10 "Two-Seater" in 1/48th scale was one of our November 2016 new kits. The decal sheet offers marking for French, Belgian and British camouflages. Our long time collaborator Martin Pfeifer very nicely finished a replica of a French machine for us (that one you can see in the box art) and we proudly displayed his model during this year´s Nuremberg Toy Fair at our stand. The fair visitors liked the model very much and we do hope you will as well – here in photographs taken by Dayana.